The most forgiving of all house plants is the chain of hearts plant. 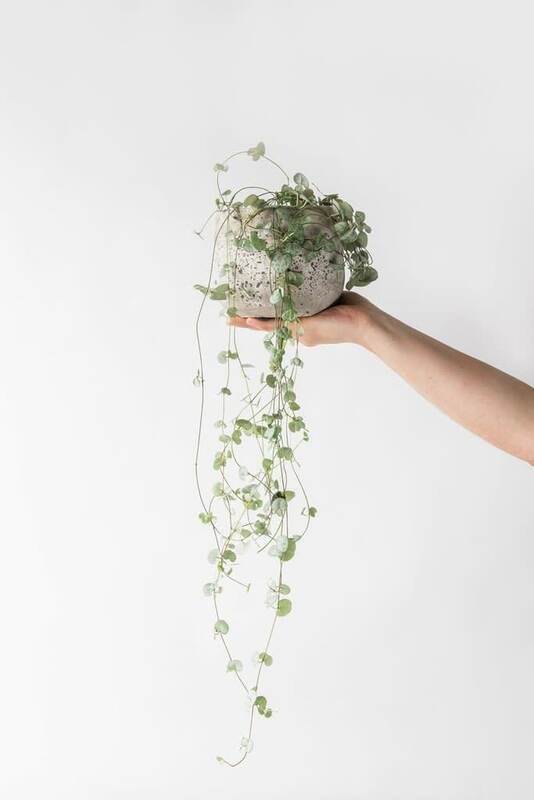 It is a trailing vine and looks great hanging from a shelf or in a small hanging basket. They do best in partial shade or full sun and hate being over watered. Leave the compost to dry out completely before watering. Pot in image not included; sold separately. This product was featured in The Debrief and The Debrief.